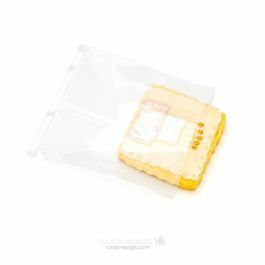 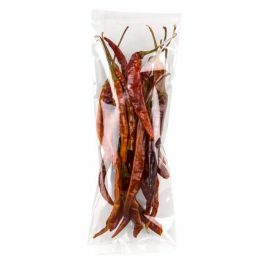 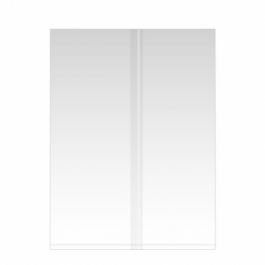 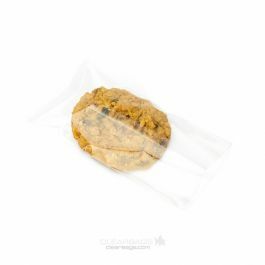 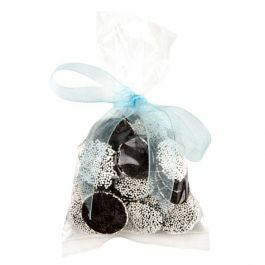 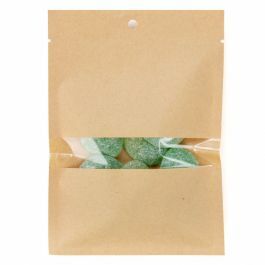 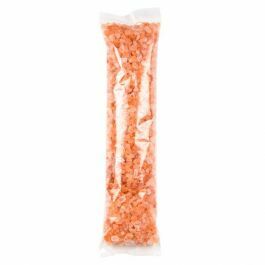 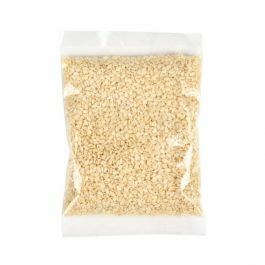 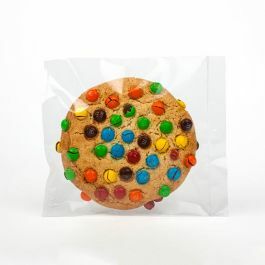 Premium Eco Clear Flat Heat Seal Bags are ideal for packaging food and confections. 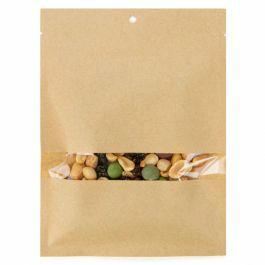 Compostable bags are a sustainable alternative to traditional packaging. 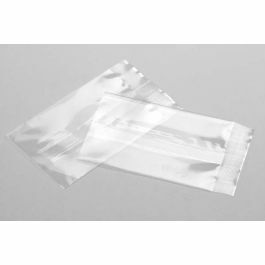 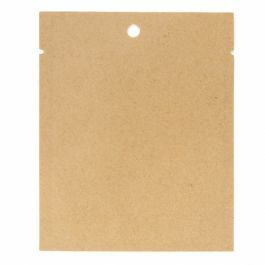 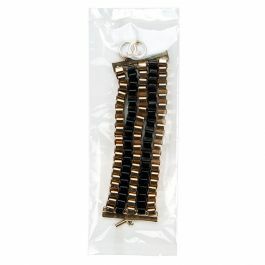 These bags can be sealed closed at the top with a crimp sealer, a poly heat sealer, or by attaching a header card. 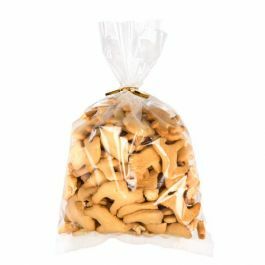 PLEASE NOTE: PLA is a plant-based product and performs differently than traditional poly bags. 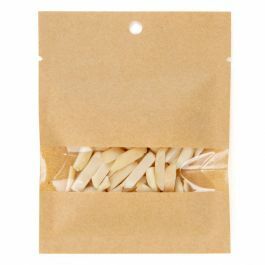 PLA material has great benefits associated with its Compostability; however, PLA film material can fluctuate in thicknesses and side seam strength. 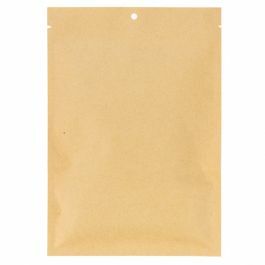 We recommend that customers thoroughly test their products in PLA bags prior to sending them to market. 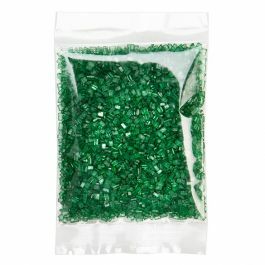 Please feel free to call us for free samples for testing. 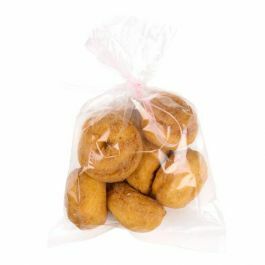 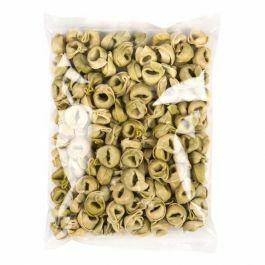 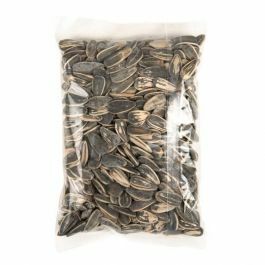 For additional food packaging options like high-barrier laminated bags, please see our Food Packaging Bags.